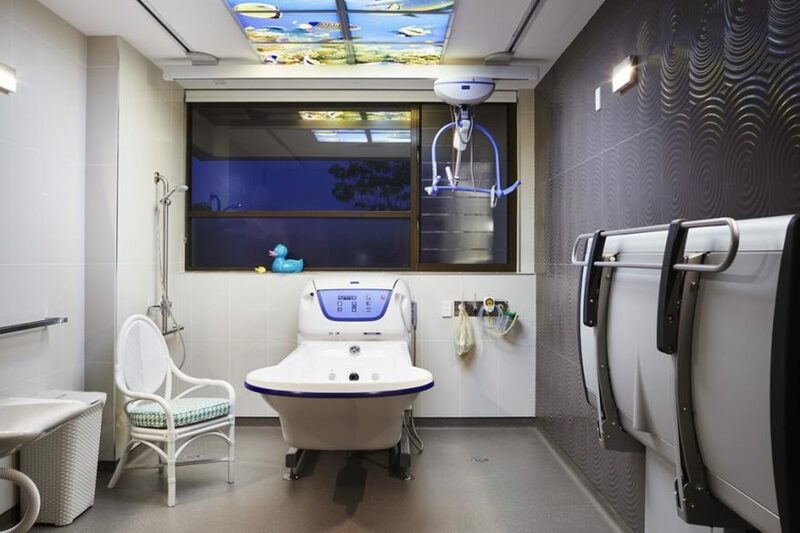 Australian architects have a lot to boast about when it comes to healthcare design, with practices like Woods Bagot and Lyons pushing the boundaries of how hospitals should look, feel and work in recent years. 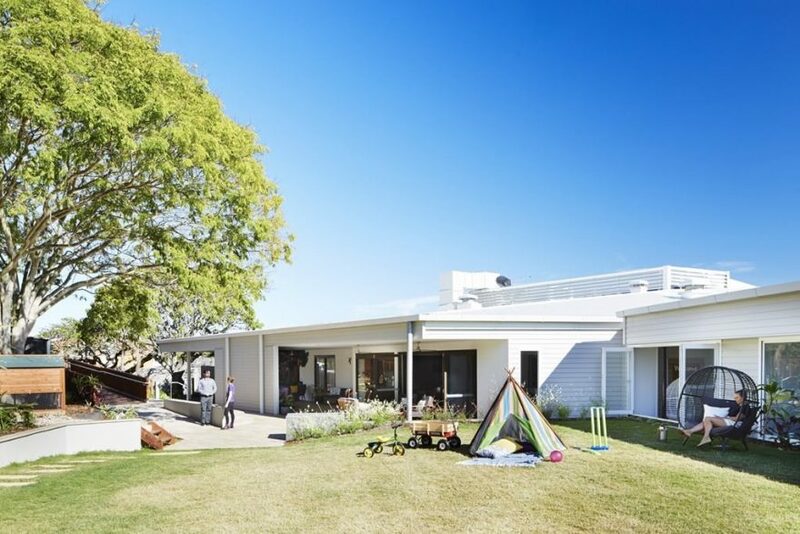 Children’s hospices, on the other hand, are a far rarer subject in the architecture discourse, especially when it seems only right to prioritise the recognition of a hospice’s primary function above its aesthetics and build. 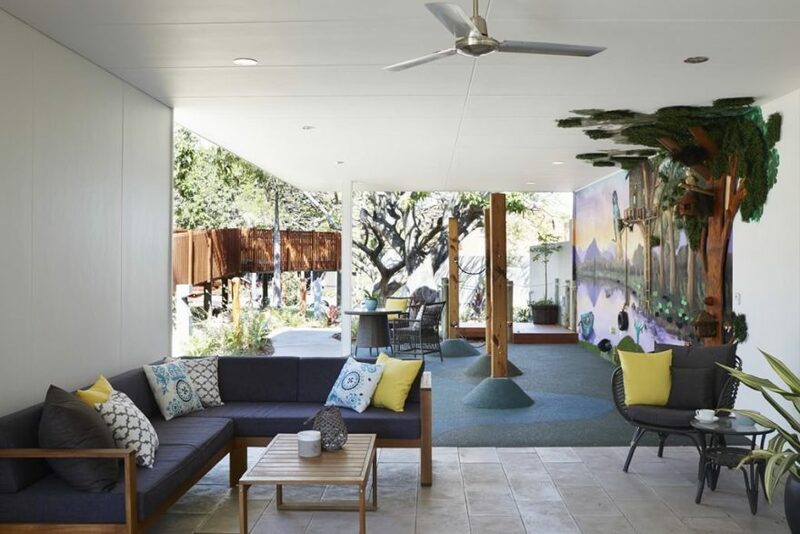 However, the latest children’s hospice to be completed in Queensland gives us important insights into how design may contribute to short break stays and end-of-life care for children and teenagers. 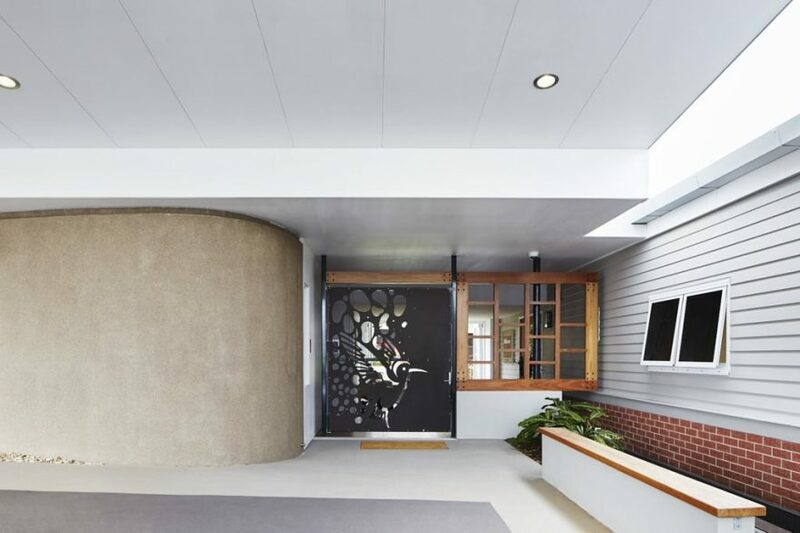 Hummingbird House by ThomsonAdsett, one of just three children’s hospices in the country and the only one in the state, is a study into the tight bonds that exist between aesthetics and emotions. 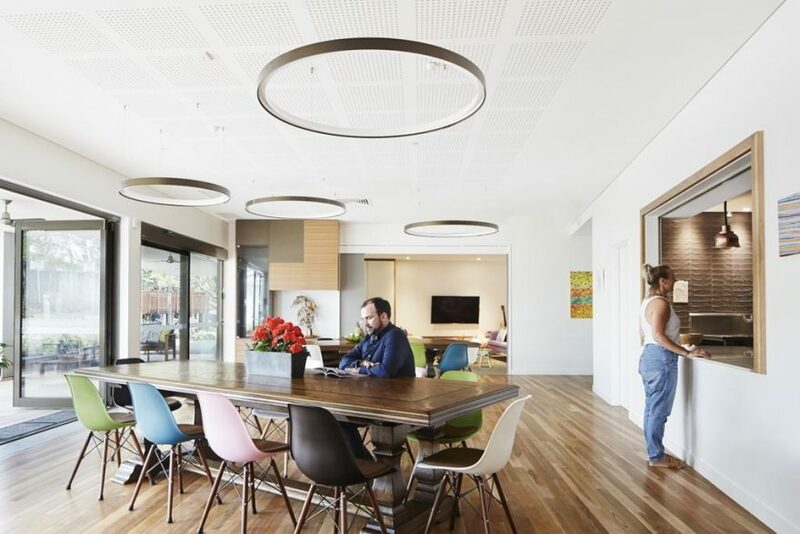 Unassuming at first glance, Hummingbird House is everything its name suggests – homely and warm, with none of the sterility or somberness often associated with traditional healthcare facilities. From the façade through to the bedrooms, breakout areas and even the backyard, the material palette and finishings are strikingly similar to a residential interior design, or even a boutique hotel. This deliberateness to create a home away from home environment and experience was established through a human-centered process that includes the idea of ‘the warm embrace’. Shortly put, Hummingbird House was intended to be more than just a standalone hospice facility with paediatric palliative care services. It had to be a place where families could come to find peace, support and rest in their time of need; the home that helped loved ones discover moments and create memories that would last a lifetime. 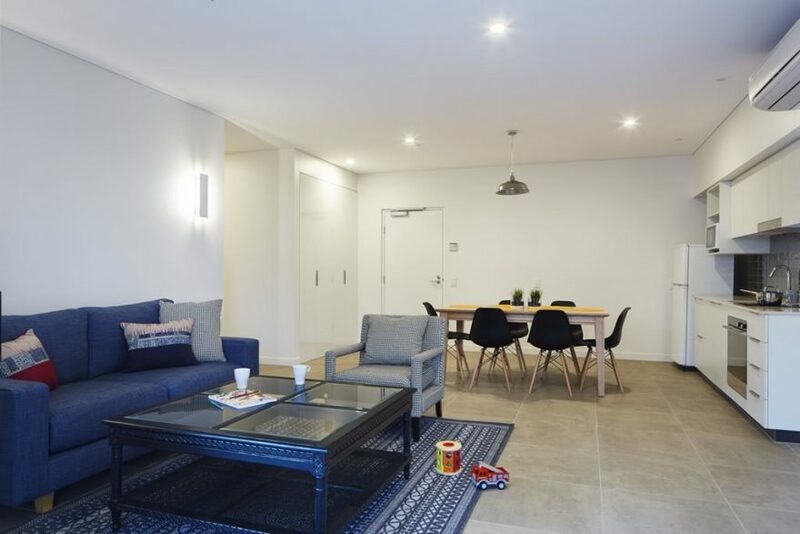 And just as a house works as one with its many rooms, the centre offers flexibility to cater for the needs of its many occupants, from the guests and families themselves, to its dedicated volunteers and professional staff. Allowing ‘Kids to be kids’ – enabling play and activities that will become fond memories for the kids and families. 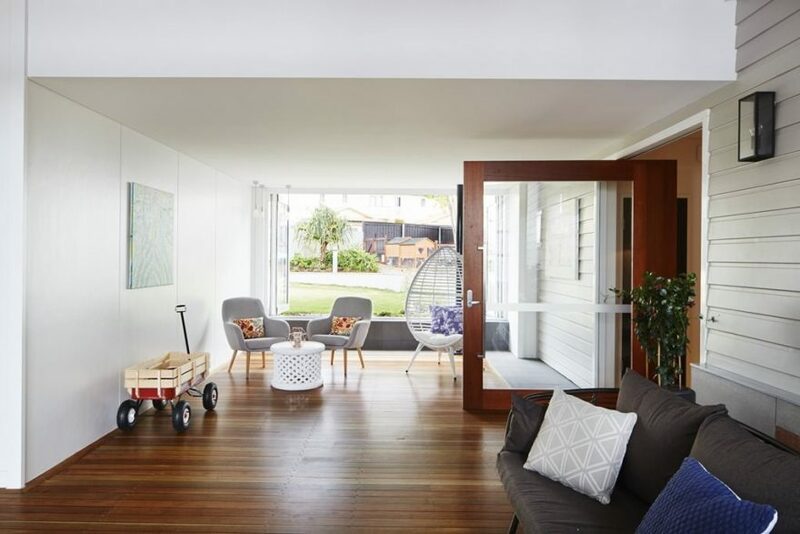 An ‘Inhouse community’ – creating an atmosphere of coming to a home and not a workplace. 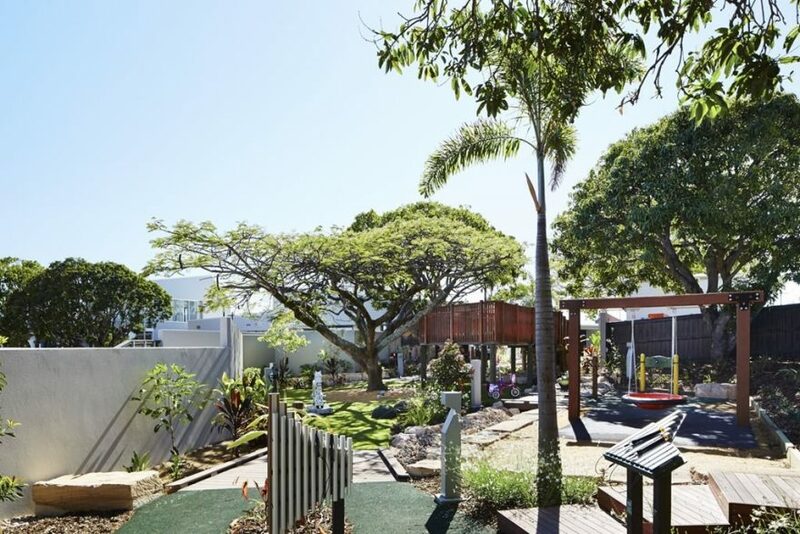 ‘Connection to the environment’ – this was a core desire from the families and carers. ‘Nest & Retreat’ – many of the families are experiencing extraordinary struggle in their lives and many seek time and space for respite and reflection. 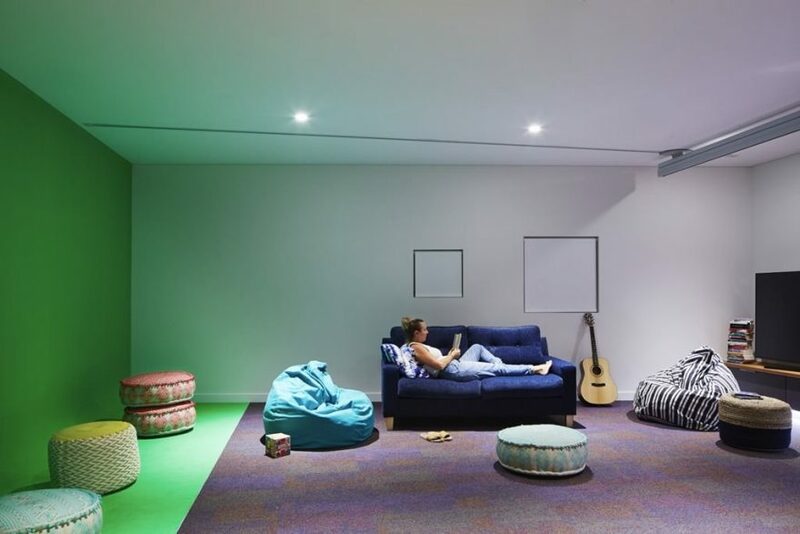 ‘Community connection’ – Hummingbird House is a place to meet others in similar situations, to stay connected, be supported and give. Care and support’ – spaces and support teams that inspire trust so families can feel true respite. ‘Circle of Life’ – providing opportunities to create beautiful and meaningful death rituals and memories for the families. 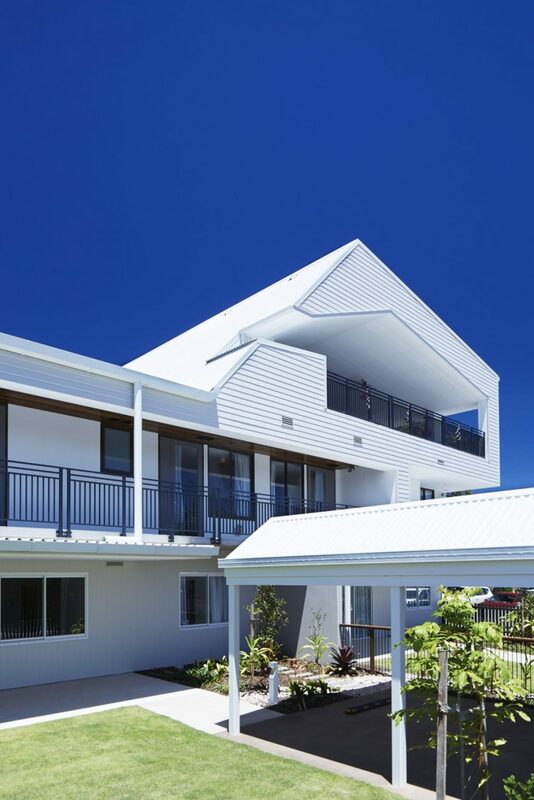 Although the material palette, necessarily appropriate to meet the centre’s needs and functions, was chosen to help establish a domestic architectural language, the team nonetheless paid due consideration to life cycle costs and efficiency of capital. 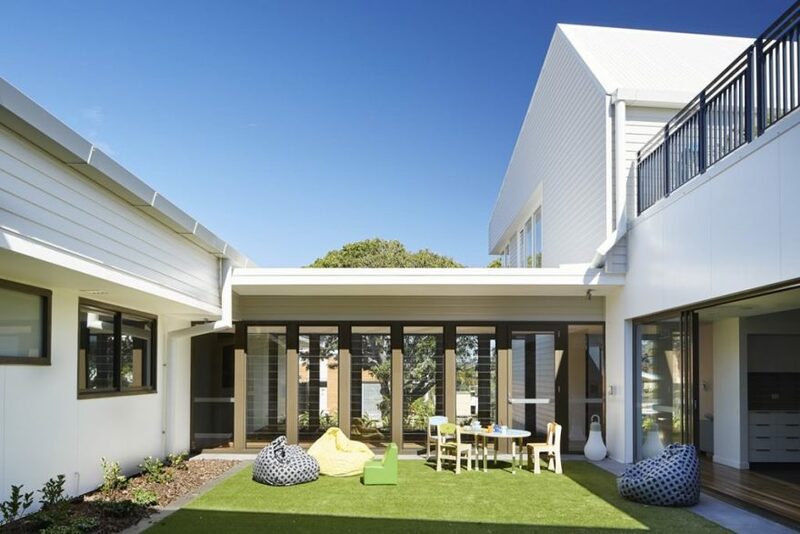 “Sustainability was considered holistically with a key focus on minimising the impact on and improving engagement with the natural environment,” ThomsonAdsett said. Practically, this translates to specifying natural materials; having high level openable glazing to enable positive cross ventilation in the majority of guest rooms; large connected verandas that provide shading to the east and west; and a courtyard that lets in natural light and ventilation into the heart of the house while doubling as an alternative space for guest, families and staff to engage with nature. In addition, the guest rooms feature physical access to outdoor spaces and gardens. Substantially, approximately 21kW of solar PV have been installed, modeled to cover at least 25 percent of the house’s annual energy. Creating connections between the building and its existing context – the topography, a 6m cross fall, the existing trees, Orientation and potential views – did not come without a challenge, of course. Universal access to outdoor spaces and all levels meant it was critical that the correct level for the main house be established. What we see today is the result of carefully planned site positioning, where many of the existing significant trees on site were retained. These create the backdrop for many of the indoor-outdoor experiences. Just as important in such an emotionally sensitive space is social sustainability, which does not play second fiddle in the success of the house. 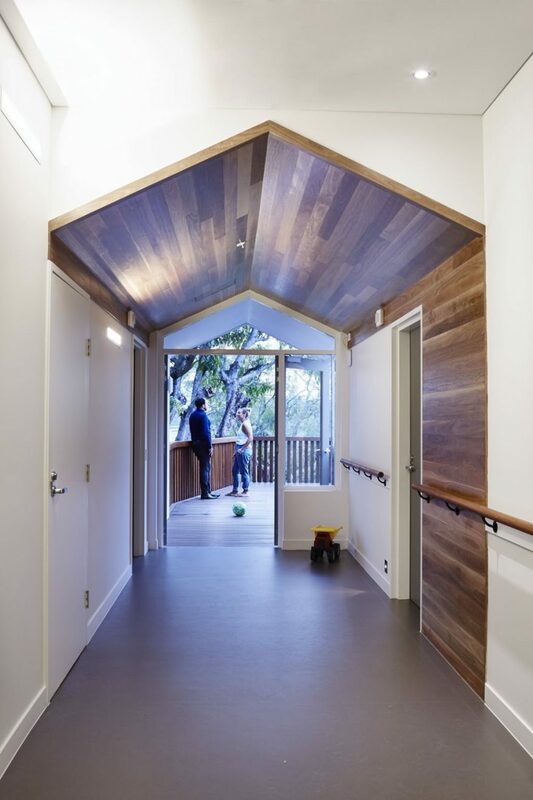 Even though it is less than a year since Hummingbird House was completed, its engaging design and build process has transcended the ‘own use’ principle to raise awareness and generate public discussion about palliative care, including the specific needs children with life limiting conditions have, as well as the families that love and care for them. This open dialogue has even included connections and sharing with international children’s hospices in Europe and Great Britain, and importantly with the existing children’s hospices in Sydney and Melbourne.